Unbelievable yet true – inspiring stories of Beyond Coincidence events that might leave you questioning: Is there an unknown force that navigates the path of our lives? The Emerald, the symbol for intuitive awareness, is the root of past, present and future connections. Is there really such a thing as coincidence? A girl learns that her childhood heroine is actually her biological sister. They meet and discover that their handwriting, talents and interests are exactly the same. A runaway dog sits in a garden miles from home, too frightened to move. Its frantic owner stops a total stranger, who turns out to be the one person who can lead her to her dog. 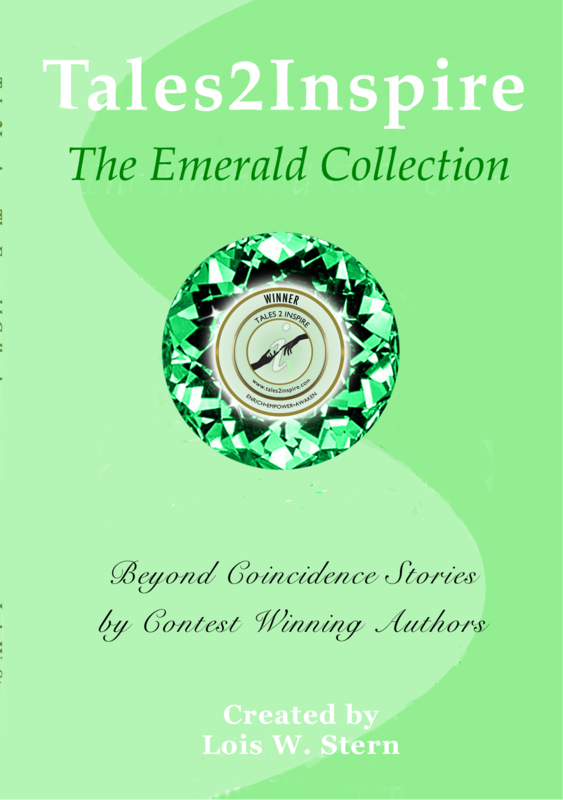 These and more Beyond Coincidence award-winning stories will make you wonder if we are really as free as we think we are.